Many teens will undergo orthodontic treatment of some kind. However, while this experience may be a common one, it can still cause some anxieties. Many teens will be particularly worried about how they look during treatment. What you should know is that orthodontic care offers important benefits – sure, a straightened smile has cosmetic advantages, but you also enjoy real oral health benefits. By ensuring your teen’s teeth enjoy the corrections they need, you can reduce their risk for problems like tooth decay and gum disease. This will also help protect them from TMJ dysfunction, a problem that can affect those with misaligned smiles. Thanks to improvements in orthodontic technology, you may be pleasantly surprised by your teen’s experience with orthodontic care. Thanks to digital imaging technology like the iTero digital scanner, any needed impressions of a patient’s teeth can be gained without crafting a mold. The upgrade to nickel-titanium-alloy arch wires also means fewer appointments for manual adjustments. A child’s teen years can be marked by feelings of insecurity. Thanks to cosmetic orthodontics, your teen can have their smiles straightened with less effect on their appearance. Some patients will qualify for Invisalign, which uses removable, clear aligners to correct smiles. This offers an inconspicuous treatment method that also avoids interfering with daily habits like eating, and oral care. If your teen is not able to receive care through Invisalign, tooth-colored brackets can ensure they have a less conspicuous treatment experience. 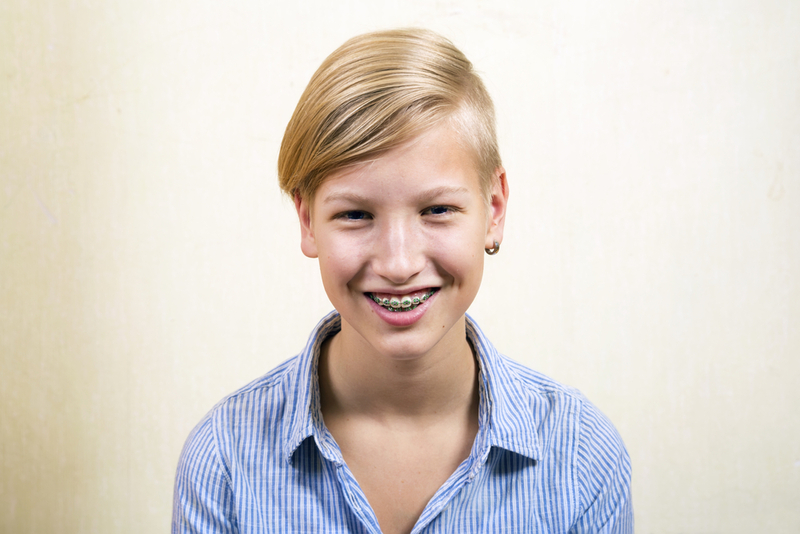 Is it time for your teen to undergo an orthodontic correction? When you come to Lake Country Orthodontics, you can count on expert care with modern tools from Dr. Cabal. Improved orthodontic technology can make a dental adjustment a more pleasant and less involved experience than you might expect. Thanks to cosmetically friendly orthodontic appliances, the adjustment process can even be less intrusive on a person’s appearance. Our office cares for adults, teens, and children from White Settlement, North Fort Worth, Springtown, Rome, Haslet, Azle, Saginaw, and surrounding Texas communities. To schedule a consultation for your teen, call our Ft. Worth, TX, office today at (817) 236-7846. We have patient forms available online.